Time: 8:30 to 3:30 p.m.
"The Teaching with Nature conference is designed to help teachers learn new methods which will inspire students to learn about and enjoy nature." 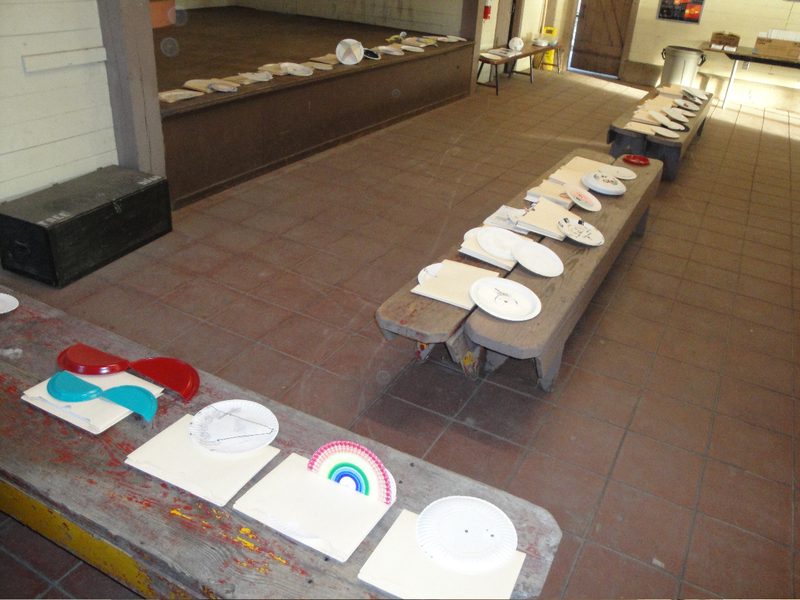 Paper Plate Education workshops will combine observation of sky events and hands-on activities using paper plates. It's fun, effective, and cheap. 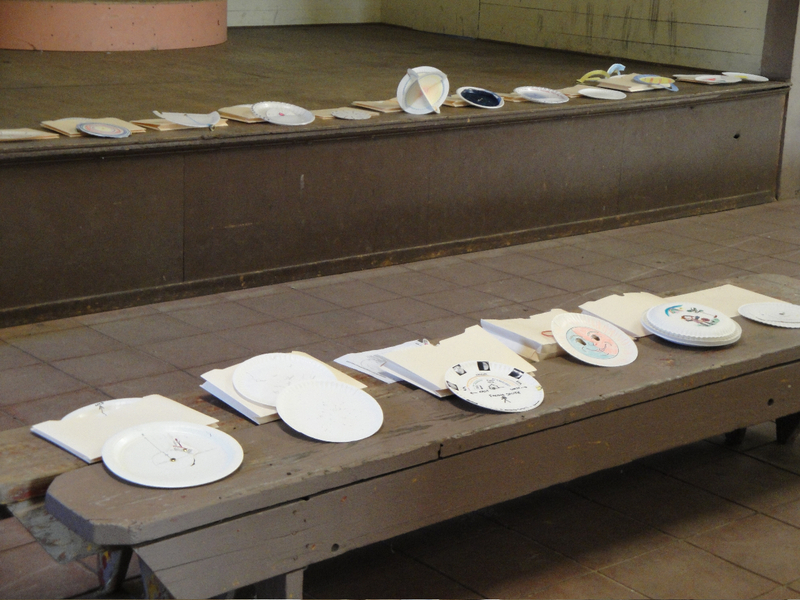 In each workshop, participants will explore several sample plate designs, then make-and-take their own paper plate creation. This isn't simply arts and crafts. Paper plate designs can range from simple yet functional recording forms to complicated dials predicting the locations of the planets. Workshop 1: Circumpolar Stars--Platisphere for Kids; Drinking Gourd; Photographic Plate. Workshop 2: Solar System --Sunrise Sunset; Analemma Project; Moon Finder; Plateful of Planets. Workshop 3: Dishing Up Math--Altitude Measurer; Altitude of the Noon Sun II; Portable Sundial IV. 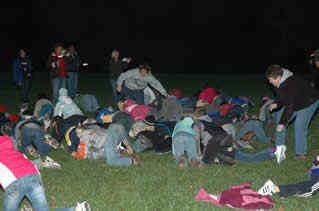 Workshop 4: Return to the Dark Ages--Turtle Hatch; Light Pollution; Globe at Night.